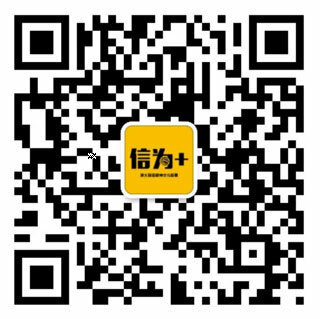 Swinburne University of Technology is committed to rewarding academic excellence and offers a range of scholarships to the highest achieving international students. 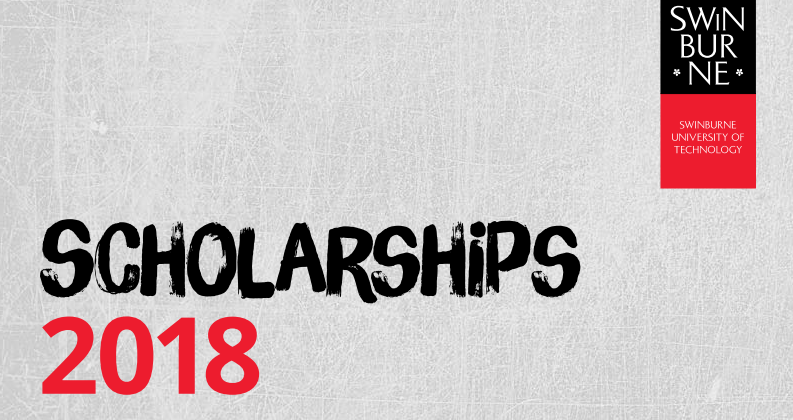 They are providing a number of scholarships for high achieving international students who plan to study pathway, undergraduate or postgraduate courses in 2018.
not be a citizen of Australia or New Zealand, or hold permanent residency of Australia. Standard course progression rules apply. Scholarships will cease for students who do not meet standard course progression requirements. Students will automatically be assessed for a scholarship when applying for an eligible program at Swinburne. Apply to study and get the scholarship at Swinburne University with S&W Consulting Group to get free consultation and documents support. 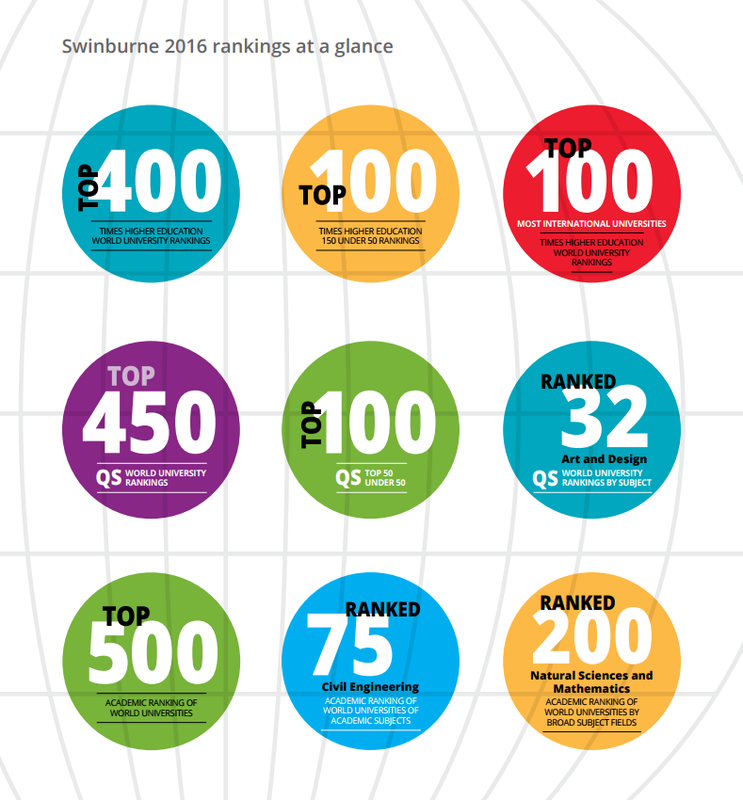 Initially established as a technical college, Swinburne received the official university status in the early 1990s and since then, it has frequently performed well in rankings for universities under 50 years old. It claimed a spot in the 2015. 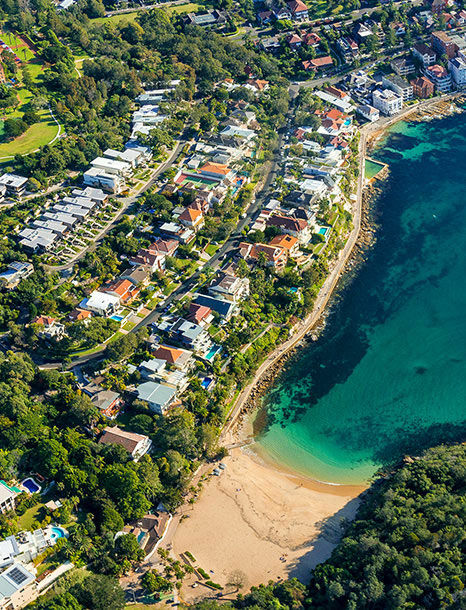 Alongside with the world-class teaching system, Swinburne also offers dedicated support for international student with its International Student Advisers. The university is well-known for its employment preparation programs with the aim to equip students with working knowledge. This is achieved through the university’s work placement program, projects with industries and the Student Leadership and Volunteer Program.